Slovenia is fast establishing itself as the go-to country for a whole-package skiing experience thanks to an abundance of Mother Nature’s blessings coupled with many adept skiing resorts catering to all kinds of skiing needs. On that note, today we shall be looking at what skiing is like in the country’s most famous resort i.e. 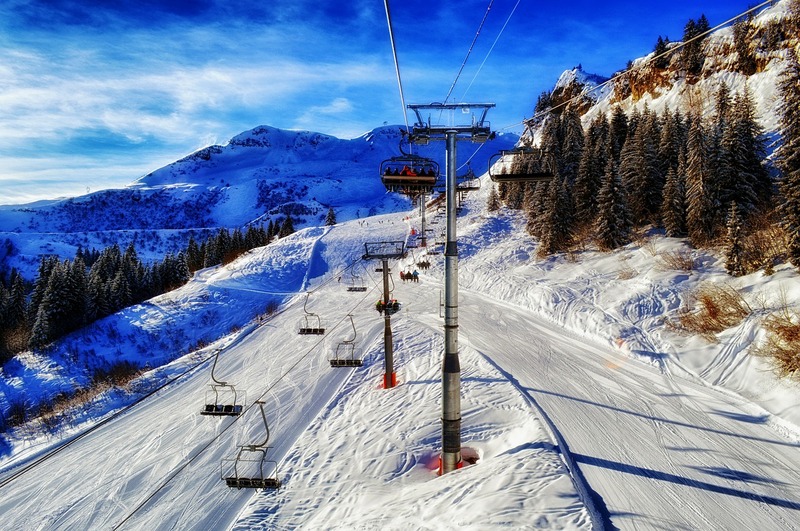 Kranjska Gora in a bid to find out what you can expect from a winter vacation to the Balkans. Kranjska Gora provides an all you can eat skiing buffet spilling over into the neighboring nations of Austria and Italy forming a terrain involving three different countries. You can ski all three nations in under a day via Tromeja- which loosely translates to mean triple border- that is roughly two hours away from the mountain resort by foot. From Tromeja, there are 8 resorts within an hour’s reach offering you a foray into the nearby skiing treats. With 3 distinct countries at your disposal, you’ll also get to experience an interesting blend of culture, language, and foods, as well as breathing taking views of the Julian Alps that can be viewed in all its alluring glory at the border. If cross-country skiing is your cup of tea, then the trail between Gozd Martuljek and Kranjska Gora (via the winsome Tamar valley and the exciting springs of Planica and Kranjska Gora) provides more than 40 kilometers of unbridled fun. There are also plenty of well-maintained cross-country courses in Zgornja Radonva and Mojstrana as well as between Tamar and Ratece with the latter course suited to experienced skiers and snowboarders seeking out a tasking challenge to push their abilities to the limit. When the sun goes down, night cross-country skiing is available just behind Hotel Kompas. For the competitive side of the sport, the alpine trails on the slopes atop Kranjska Dora are the place to go to pit yourself against others in skiing races and find out just how good you are. There is a time-trial alternative that sees you maneuver a couple of poles under a night slalom sky in the full glare of floodlights while a third option called the “party-slalom” ensures an abundance of group fun if you’d like to go head-to-head with friends and family. Kranjska Gora is especially for those just finding their skiing feet as it is imbued with topnotch blue runs and nursery slopes spanning from the centrally-located mountain resort. 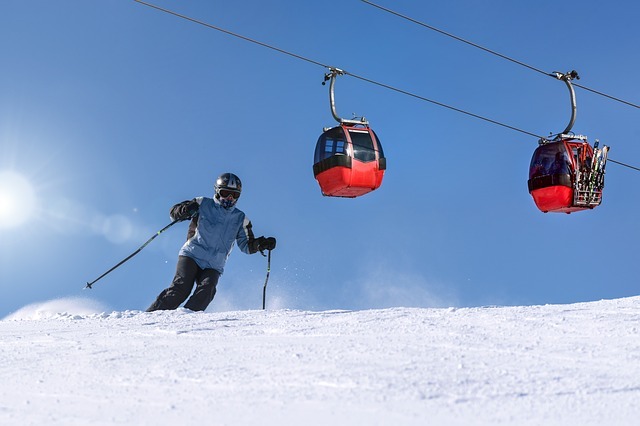 Beginners and families will find great joy here while intermediates and experts can hop on over to the daring Podkoren pistes (which regularly hosts World Cup events) via a chairlift. The slopes there are steep and long perfect for bettering the skills of those within an expansive grasp of the sport. The resort is situated on a plane with a low elevation that sees snow in regulated amounts however it gets around this problem by the use of artificial snowing to top up the difference. Consequently, this results in a prolonged skiing period going on from December and dipping into late March. With an 810 m high terrain stretching out 12 km including 3 km of blue piste, 4 km of black piste and 5 km of red piste, skiing in Kranjska Gora lives up to the high expectations that have come its way in the past couple of years.